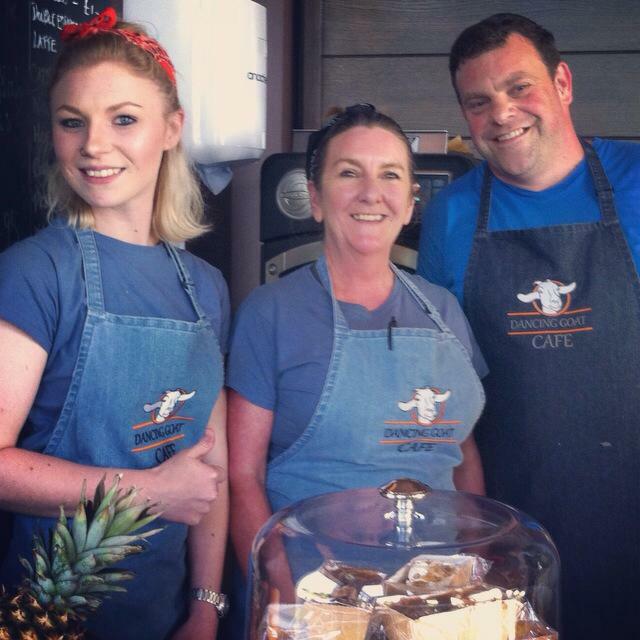 Dancing Goat Café is set in the grounds of Kilcreggan Urban Farm & Garden Centre. Kilcreggan Homes Ltd is an independent not for profit charity which means all profits made in the Dancing Goat Café goes straight back into projects in Kilcreggan promoting and developing work to support local adults with learning disabilities. Serving Scrumptious Savoury & Sweet Treats, Salads, Soups & Sandwiches! Follow us on facebook for the latest on our Scrumptious Savoury & Sweet Treats, Salads, Soups & Sandwiches!